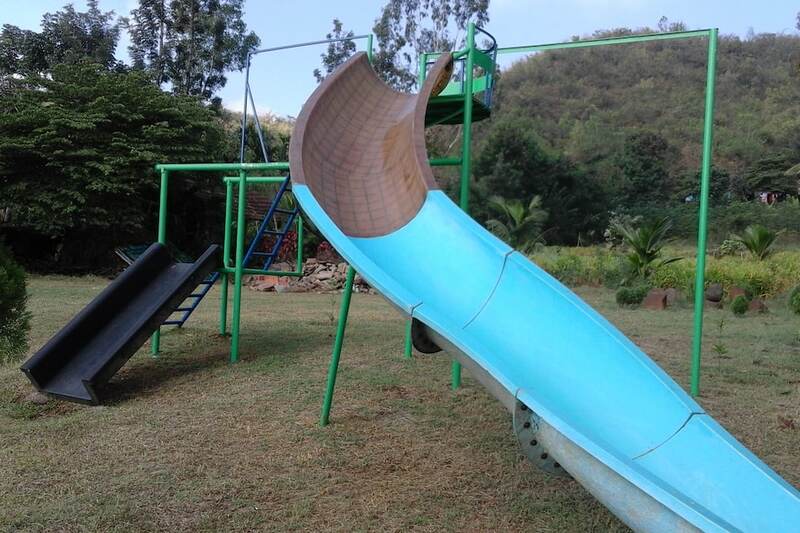 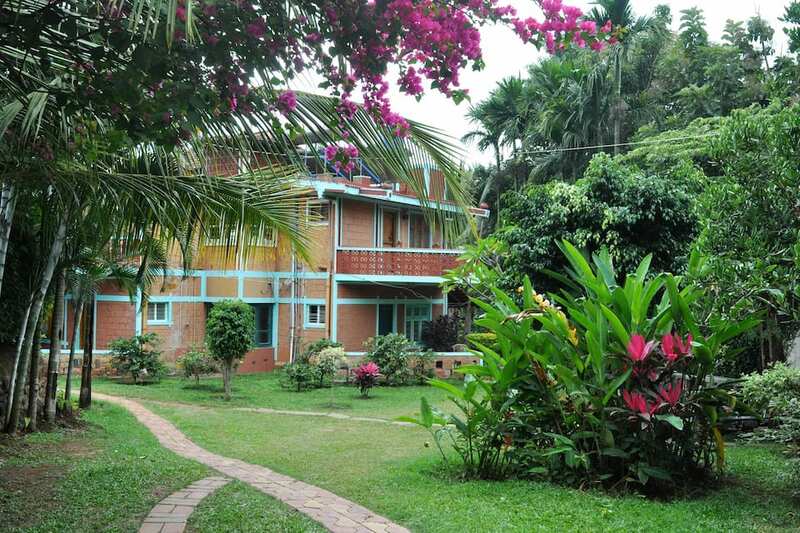 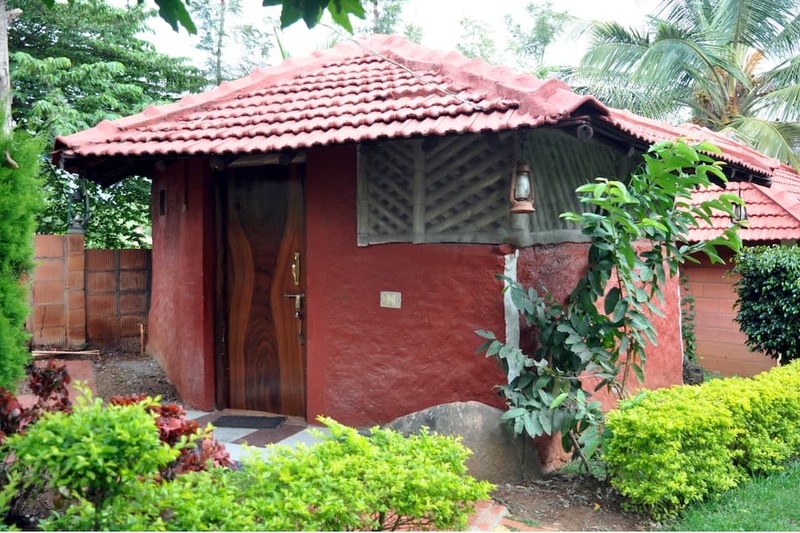 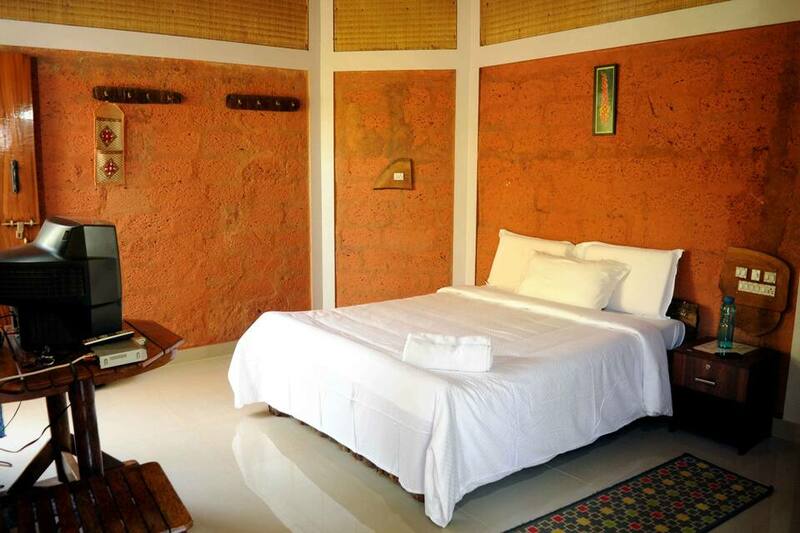 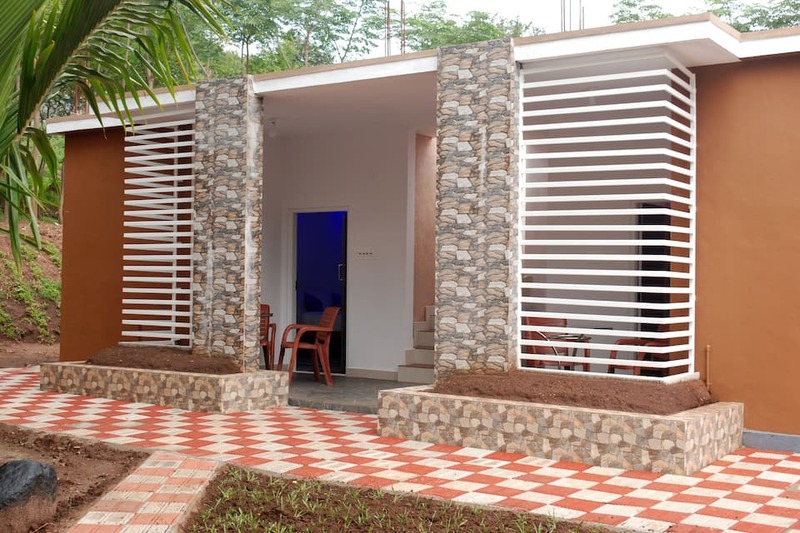 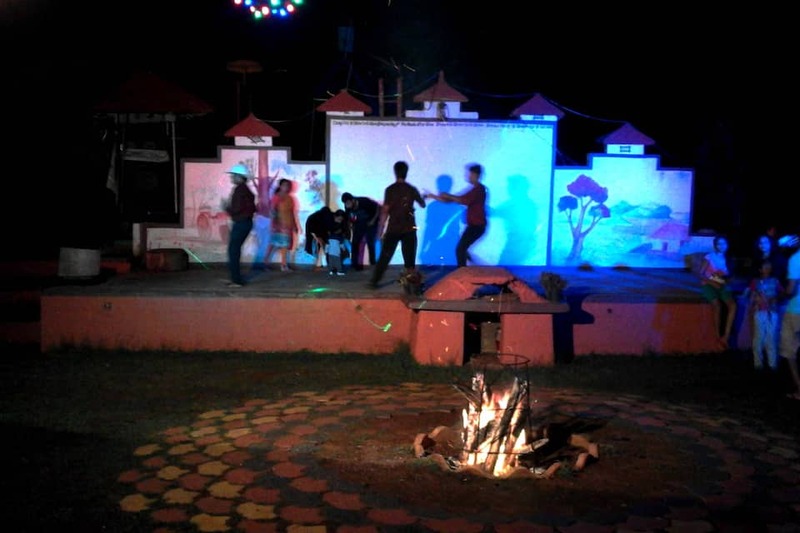 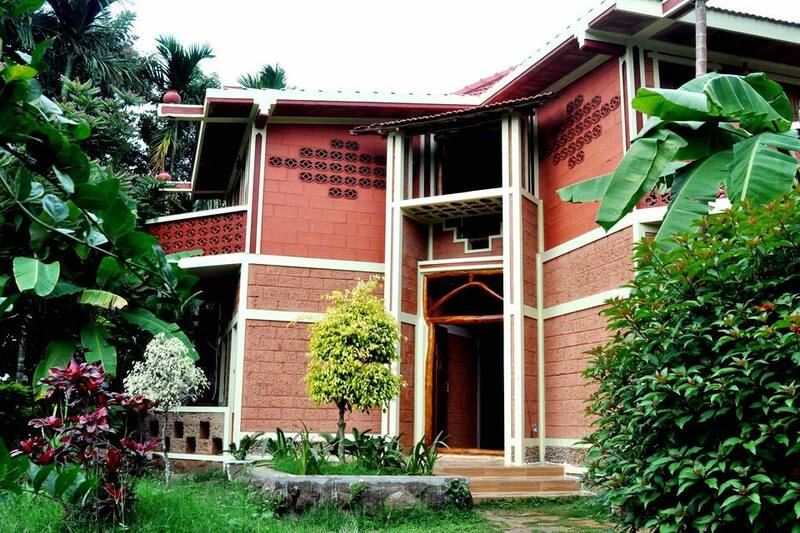 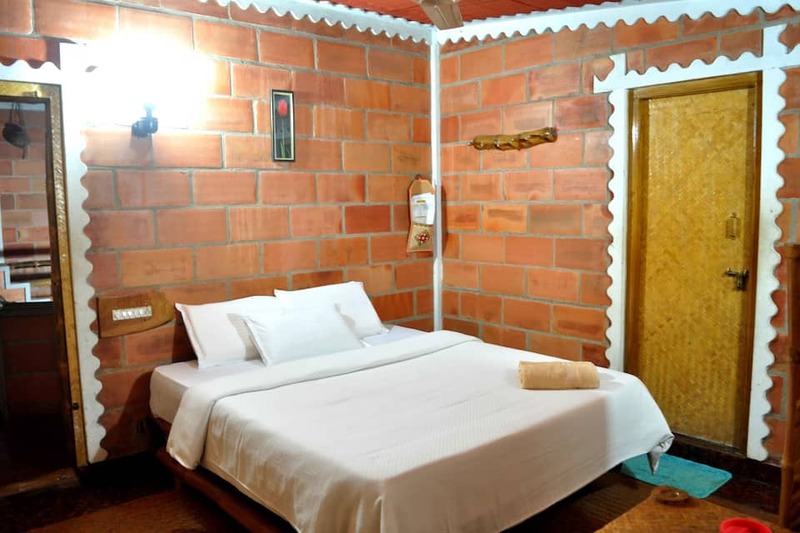 Coorg Jungle Kids Boutique Resort is a 3-star resort located on Kudige Road in the city of Kushalnagar. 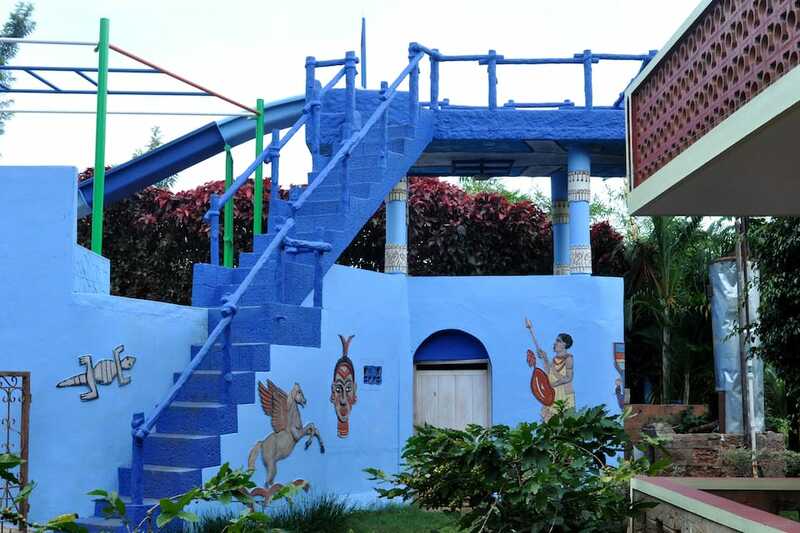 The resort is one of its kind, where the architecture and design are exclusively focussed on entertaining children and youth. 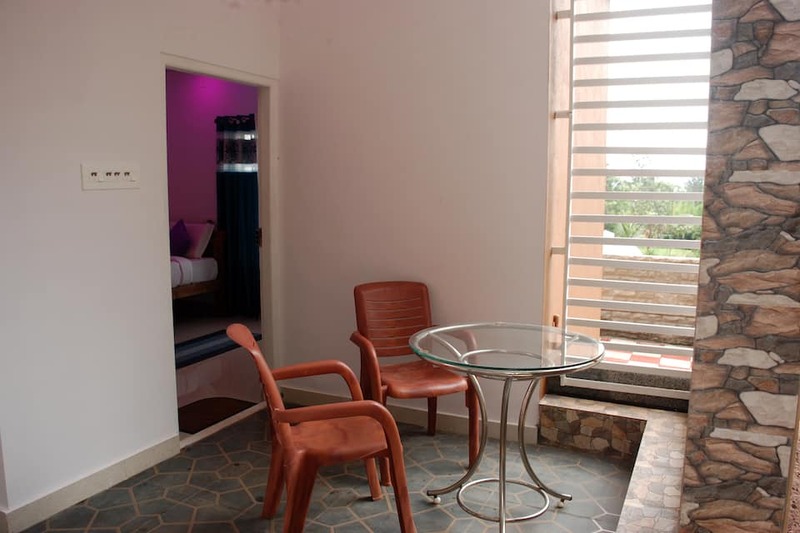 The resort is just 3 km from Basaveshwara Temple. 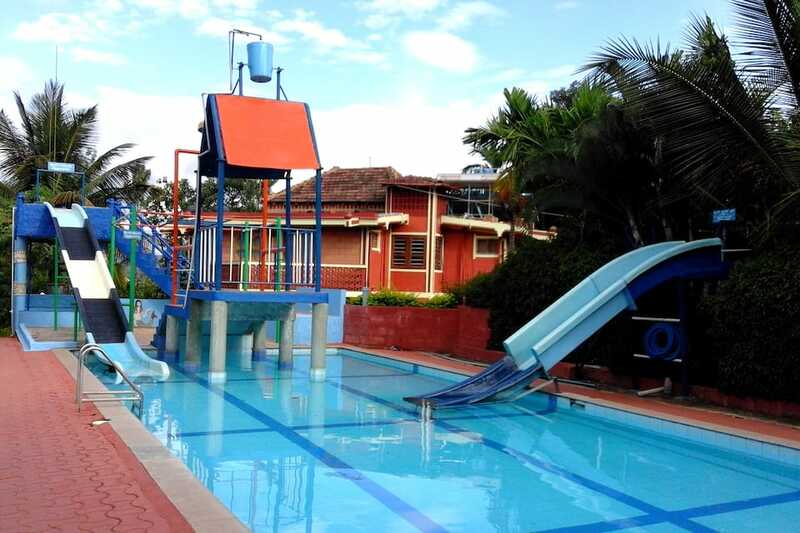 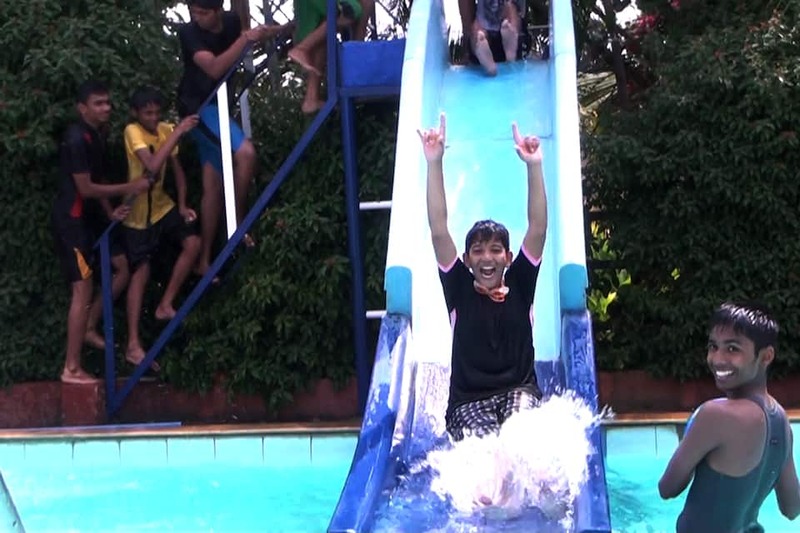 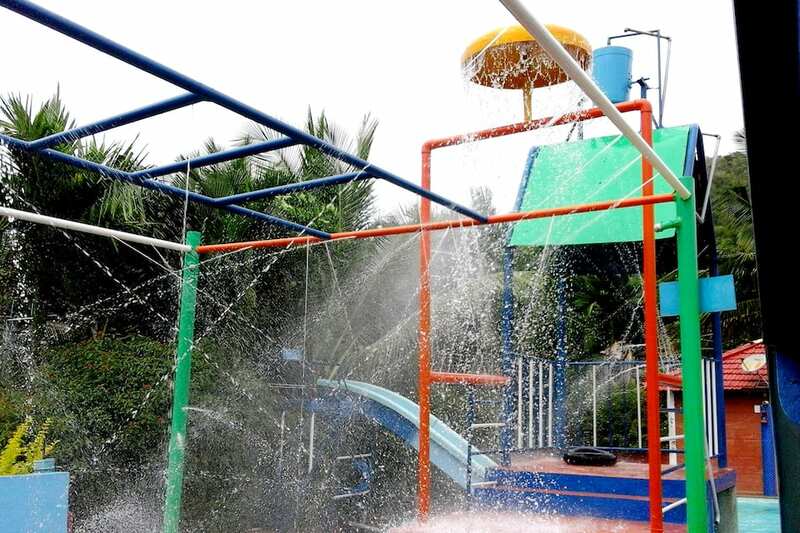 The resort is characterised by a swimming pool with water slides, a play park for kids, games, music and DJ music. 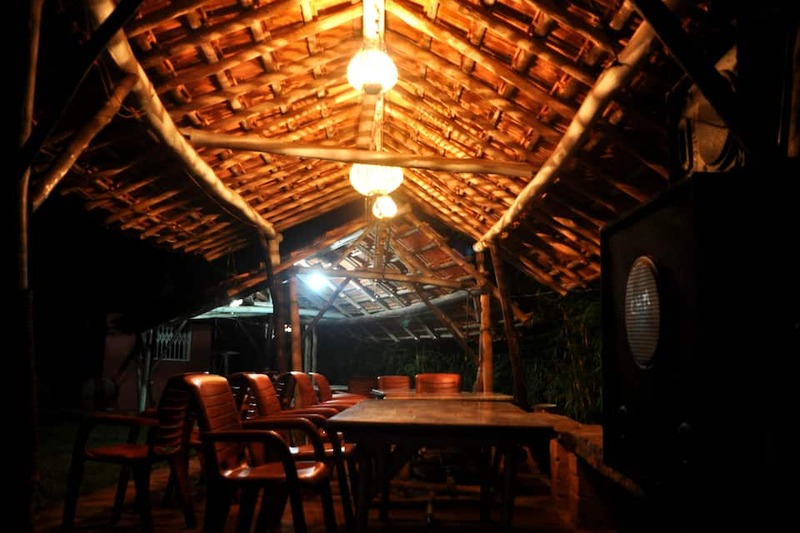 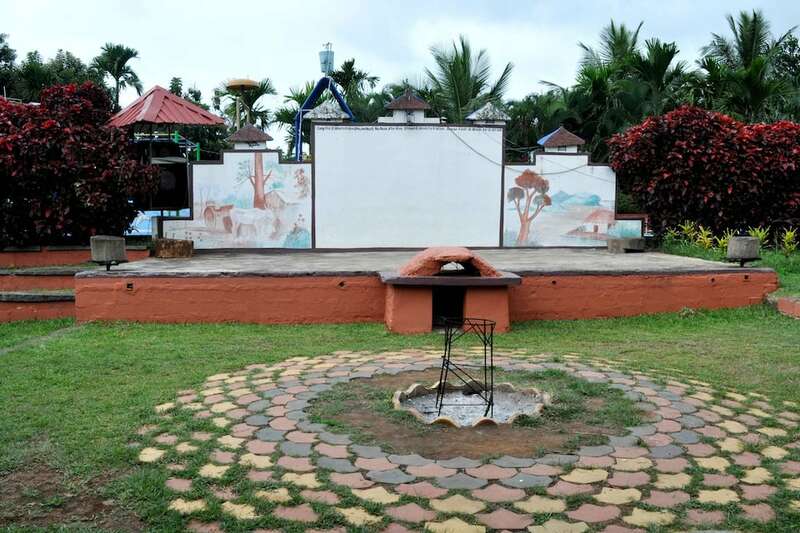 Activities like Coorg safari, plantation visits, sightseeing, bonfire and rain dance are conducted for the guests. 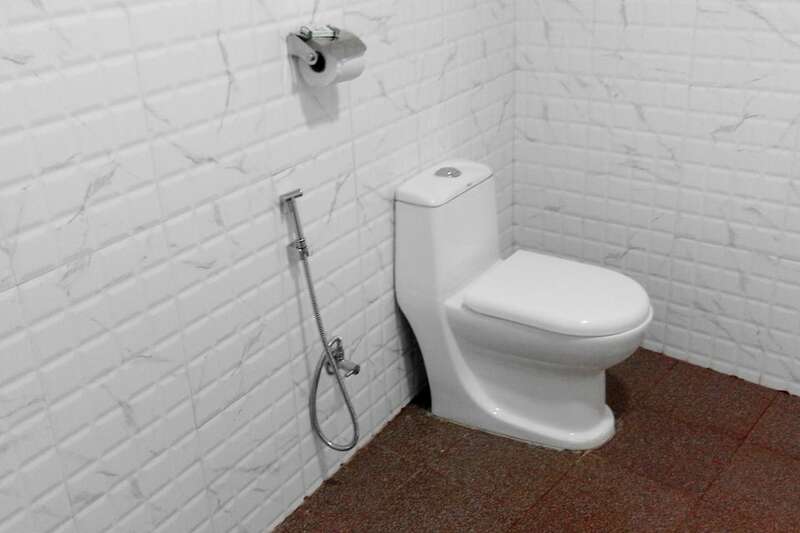 Apart from this, there is a common kitchenette, free parking space and taxi service available. 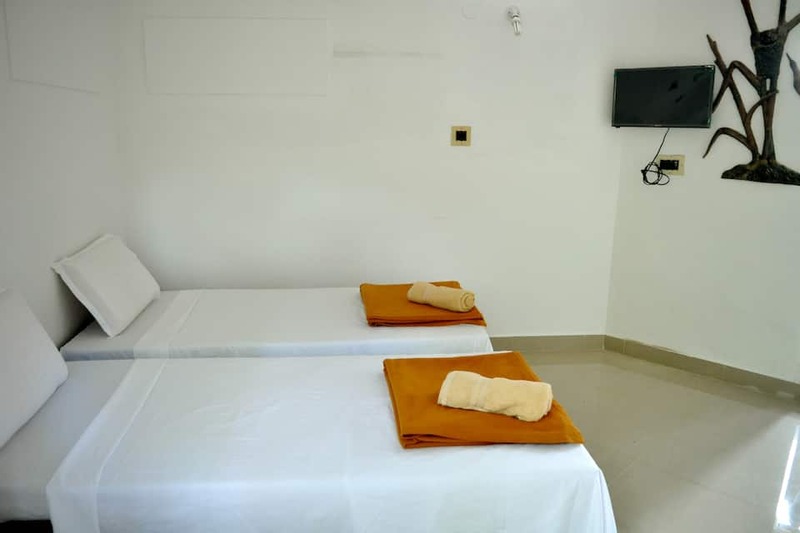 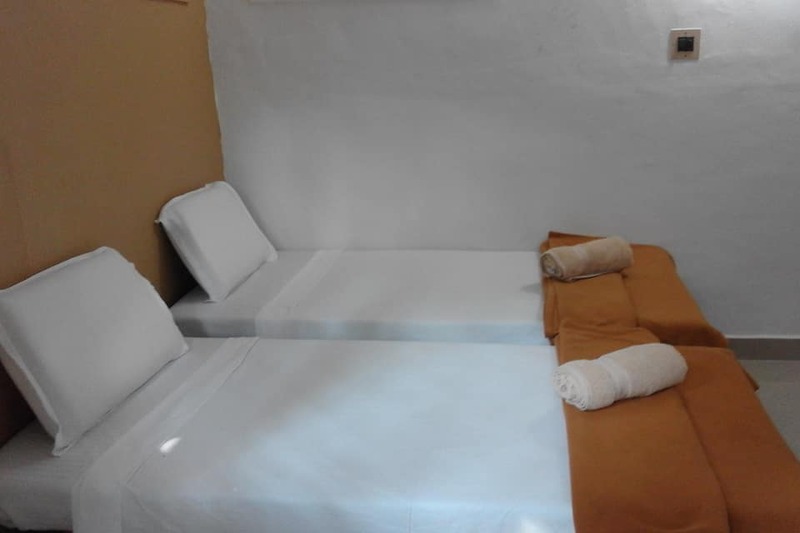 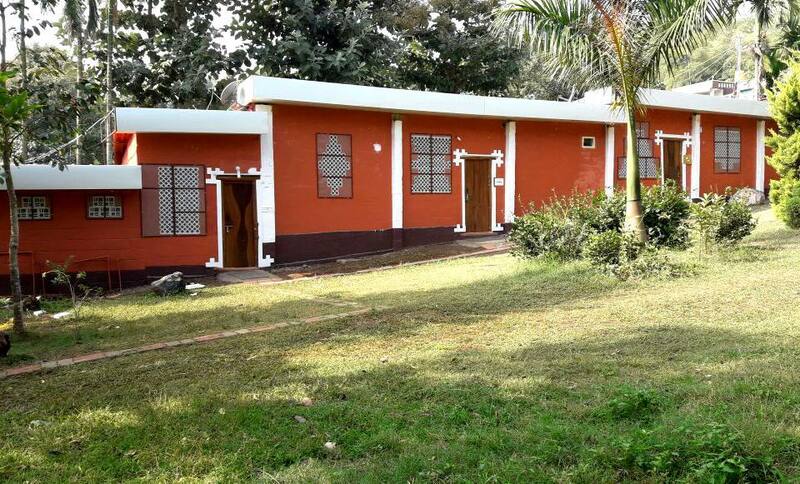 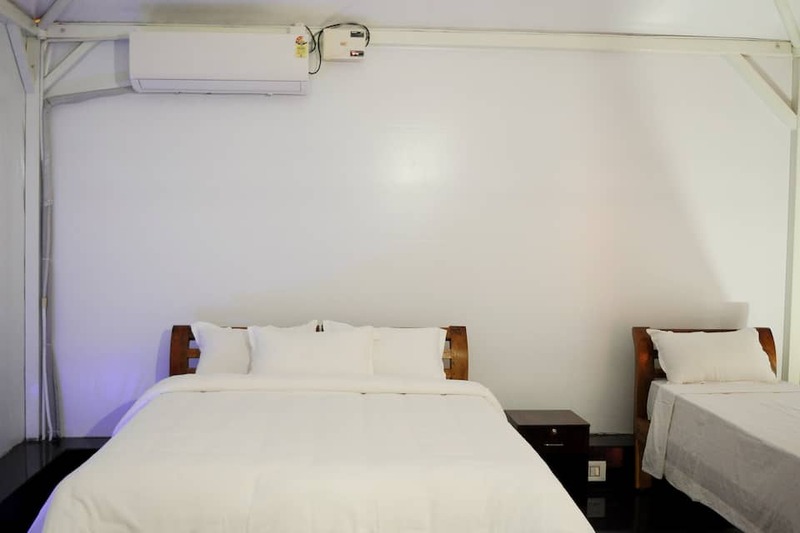 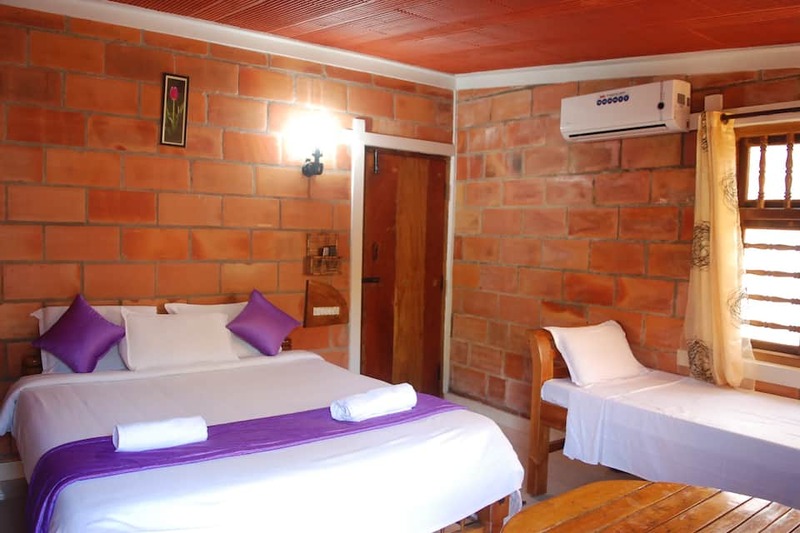 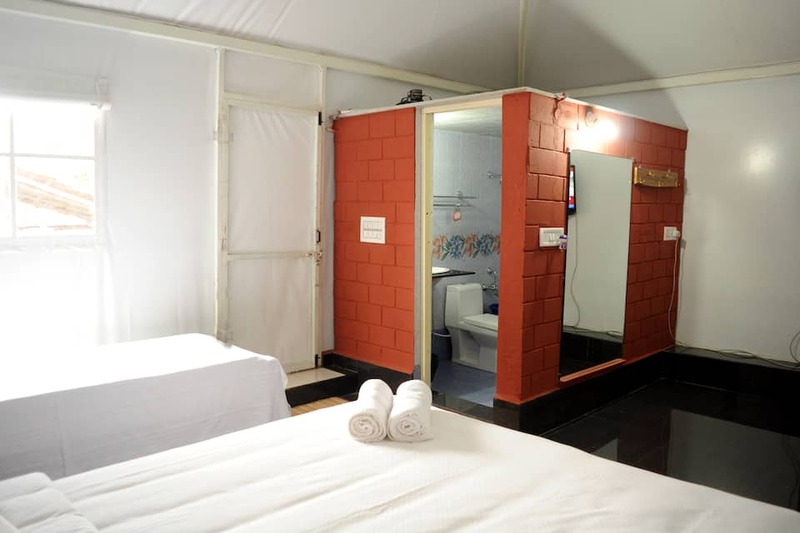 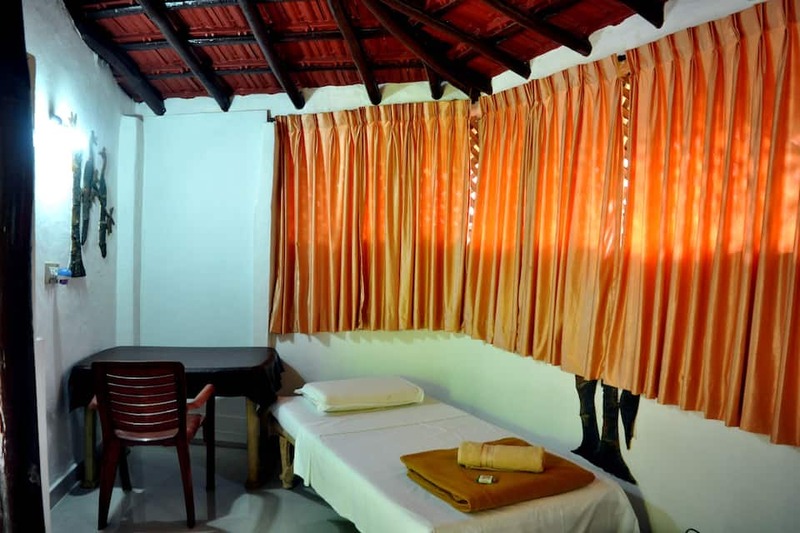 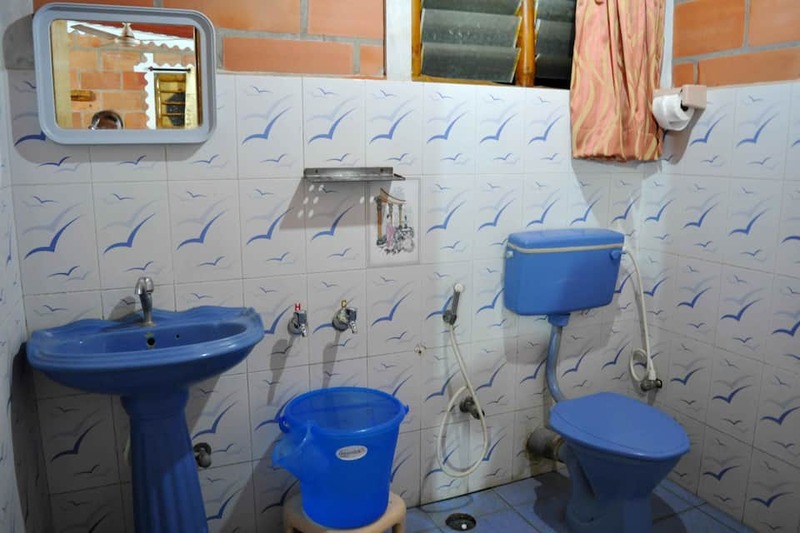 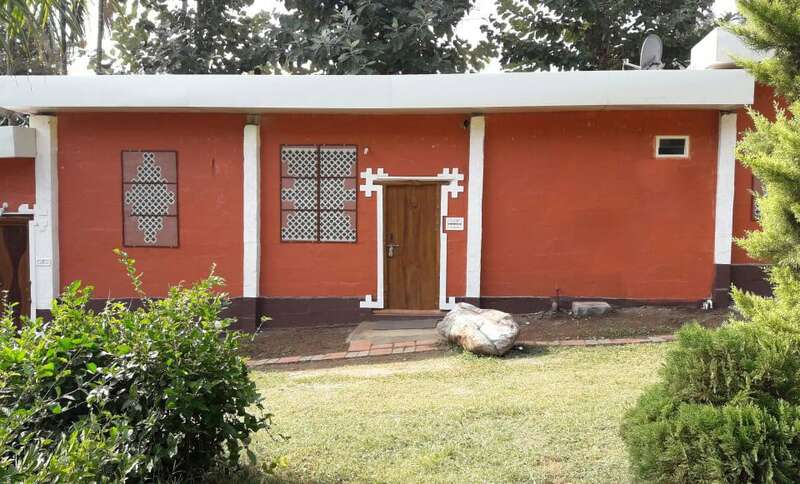 The resort houses AC and Non-AC rooms that have been categorised into AC Deluxe, Non-AC Deluxe, Family Cottage, AC Royal Tent and Jumbo Cottages. 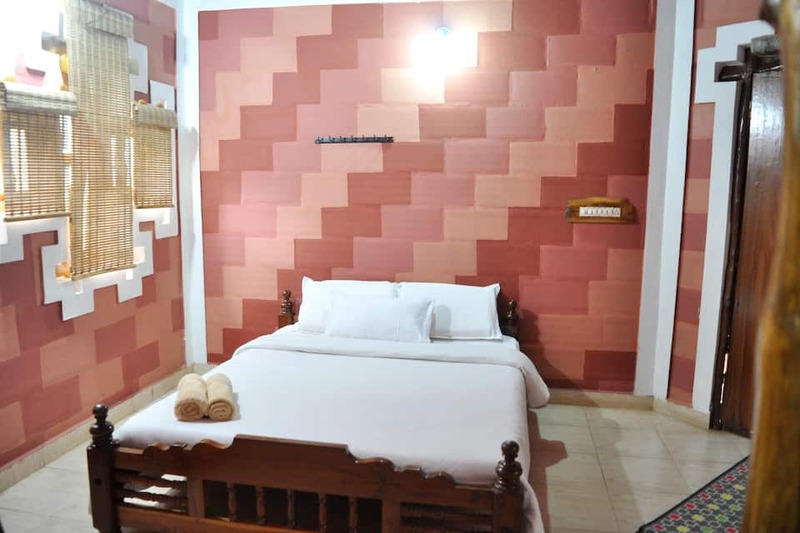 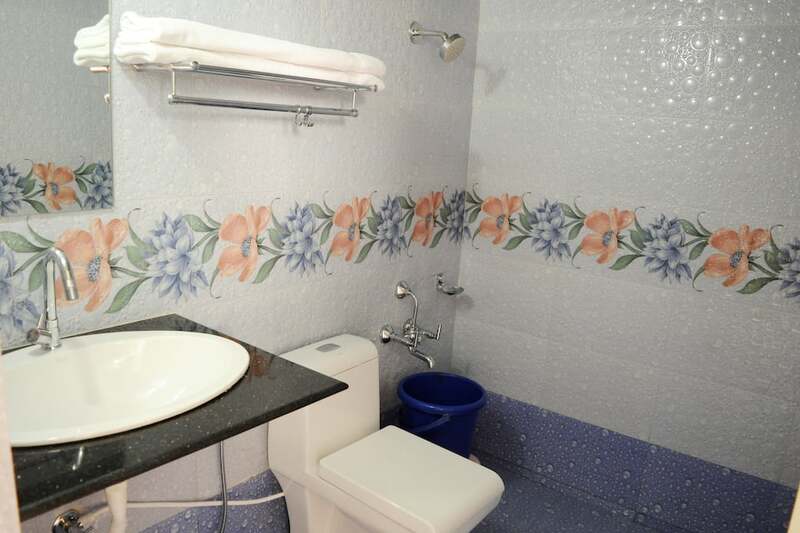 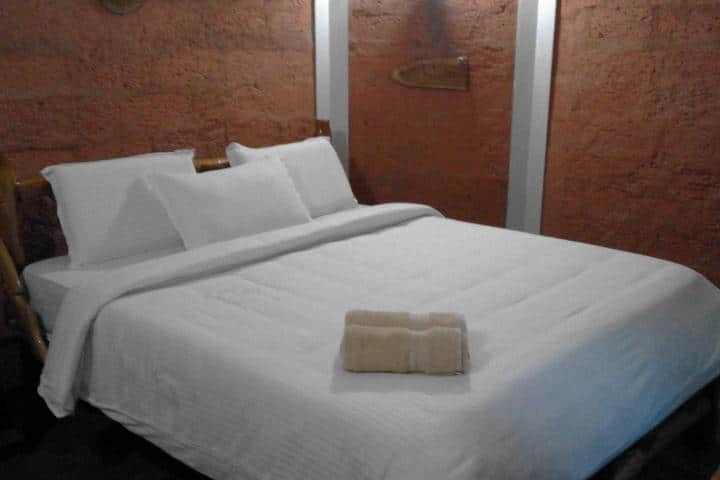 All the rooms are equipped with essential amenities and furnishings including a television, comfortable bedding, extra mattresses on request, tea/coffee makers, bath with hot/cold water supply and toiletries. 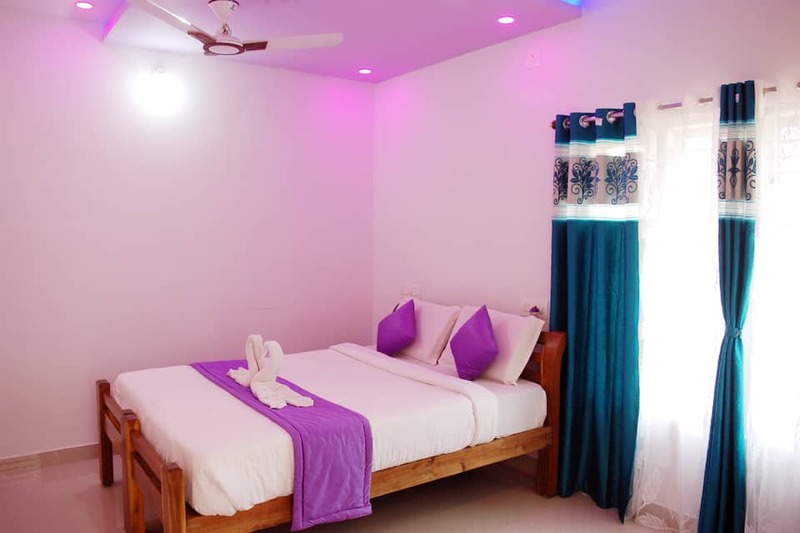 There is an on-premise multi-cuisine restaurant serving authentic delicacies from Kerala, Coorg, Indian and Chinese in buffet and a la carte style. 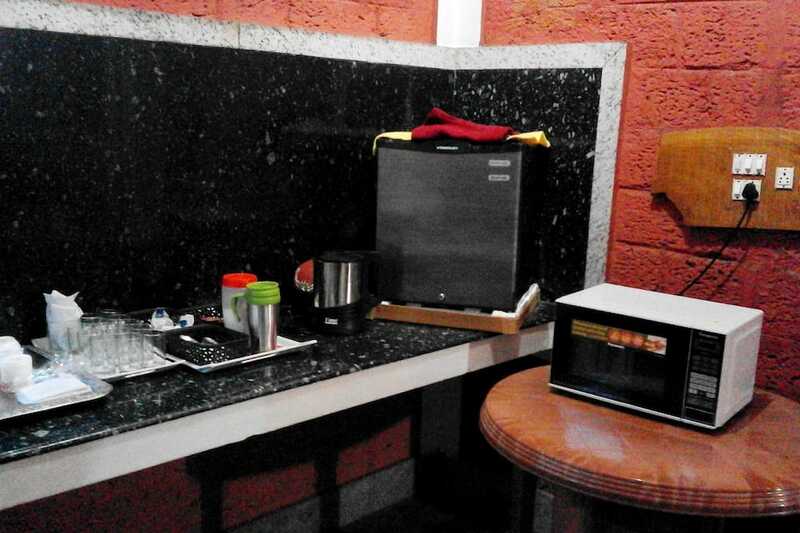 The restaurant offers complimentary breakfast to the guests. 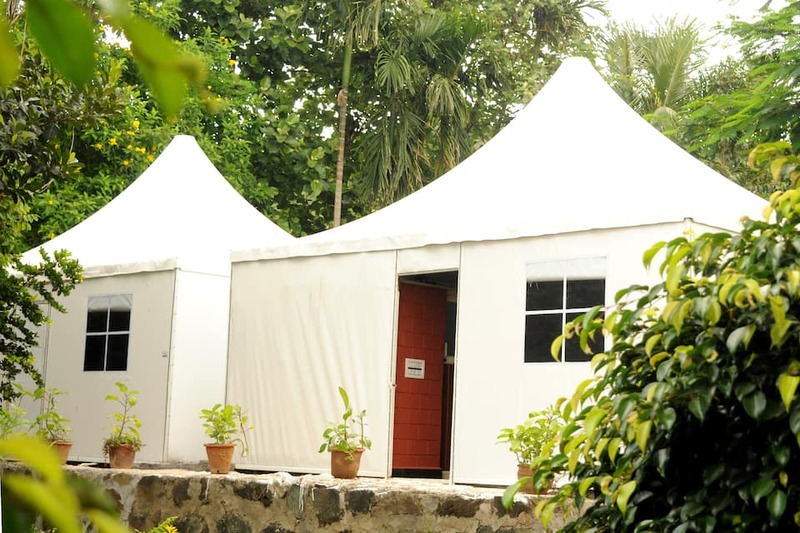 It also features an al-fresco setup where the guests savour various delicacies. 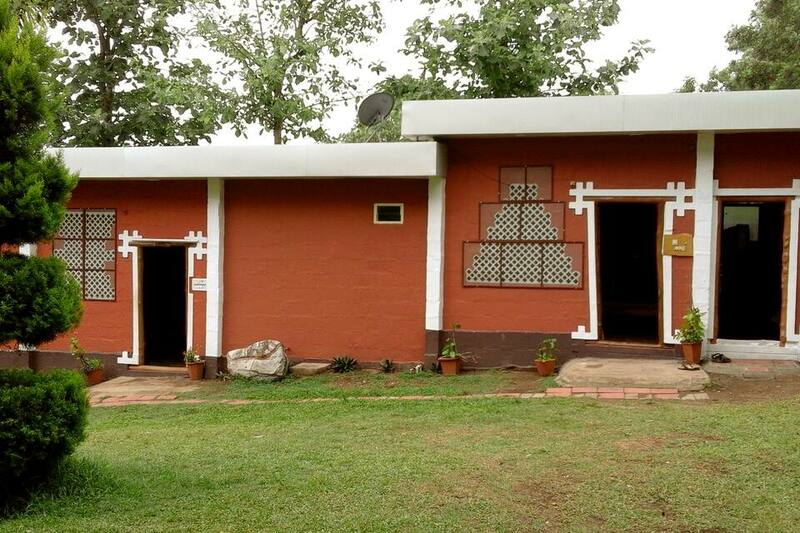 Apart from this, there are shacks for night dining. 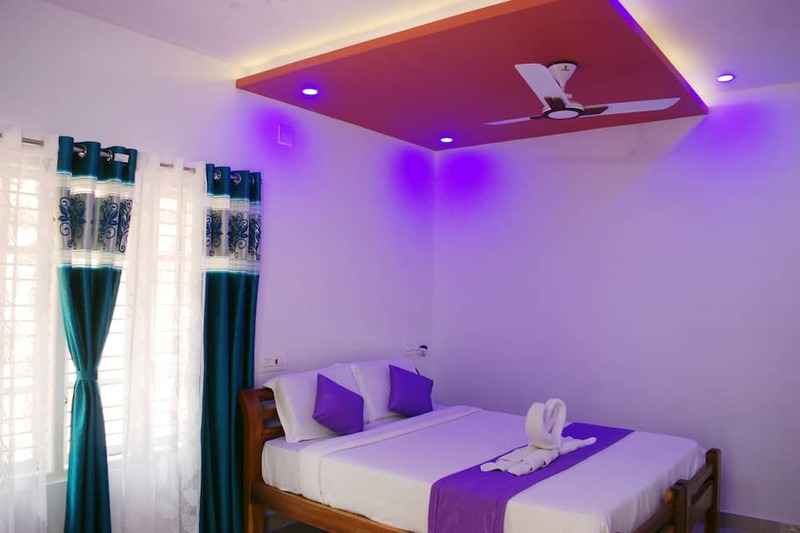 Some tourist landmarks include Basaveshwara Temple (3 km), St. Sebastian Church (4 km), Nisargadhama Reserve (7 km), Namdroling Monastery Golden Temple (7 km), Tashi Lhunpo Monastery (8 km) and Madikeri Fort (34 km). 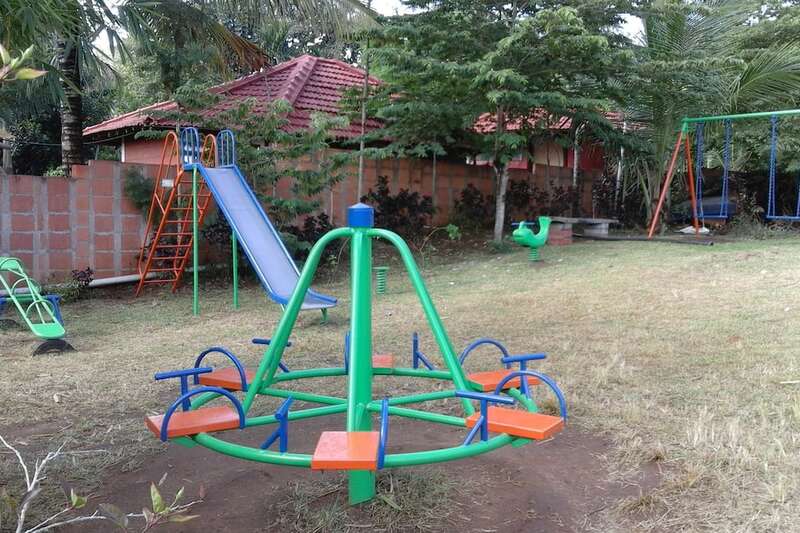 The property is 4 km from the KSRTC Bus Station (Kushalnagar), 90 km from Mysore Junction Railway Station and 104 km from Mysore Airport. 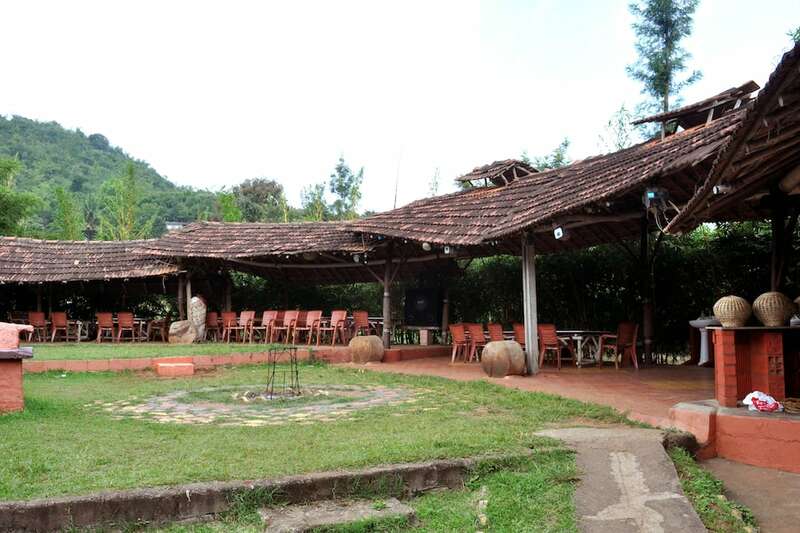 Central Coorg is 33 km away from the resort. 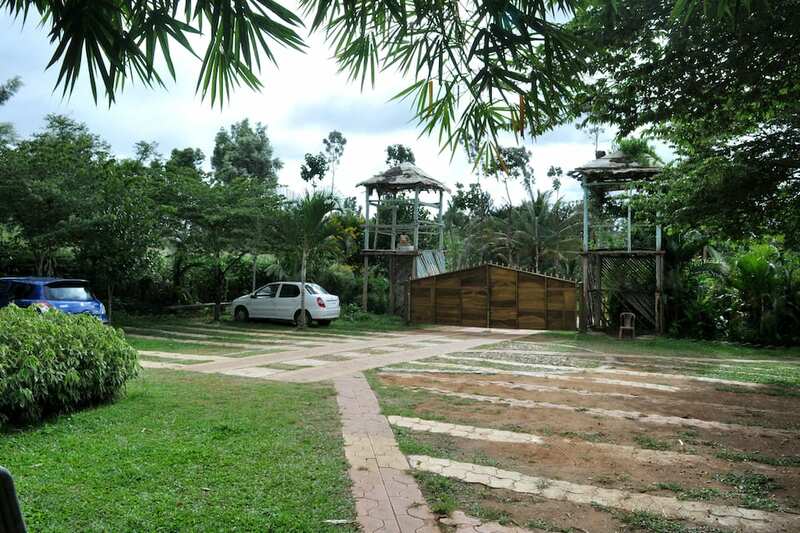 What people love the most about this property are its beautiful setting and unique experience. 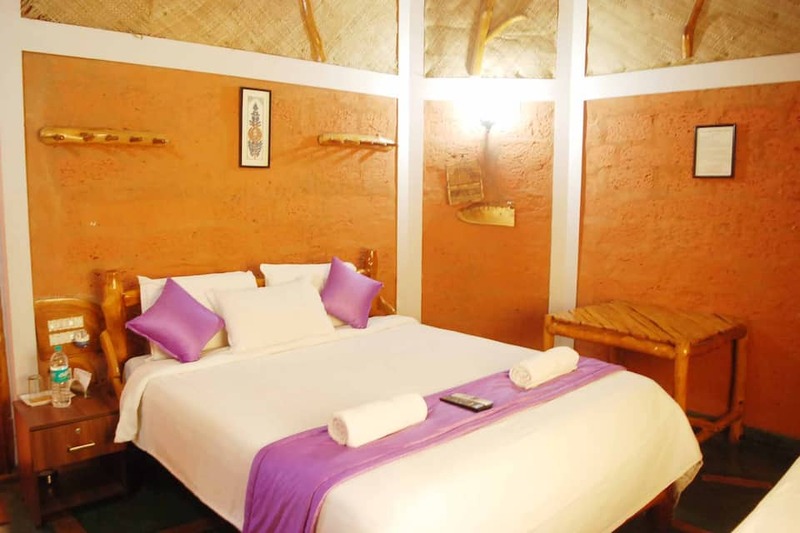 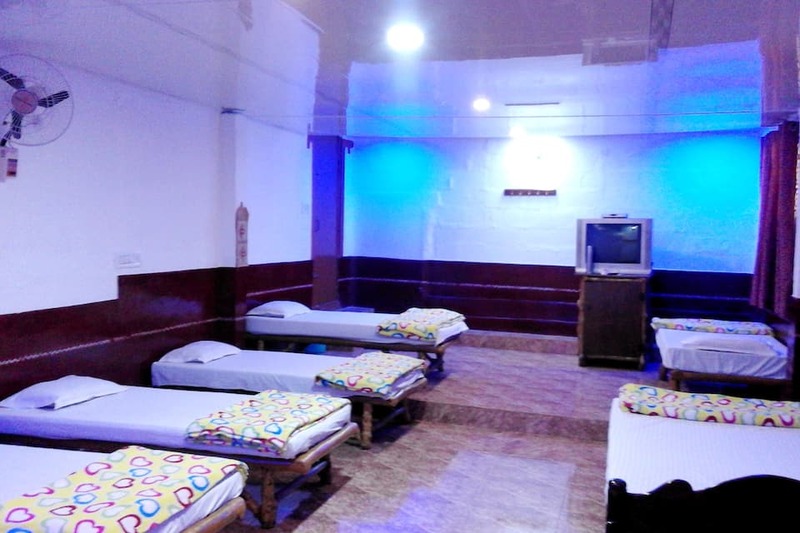 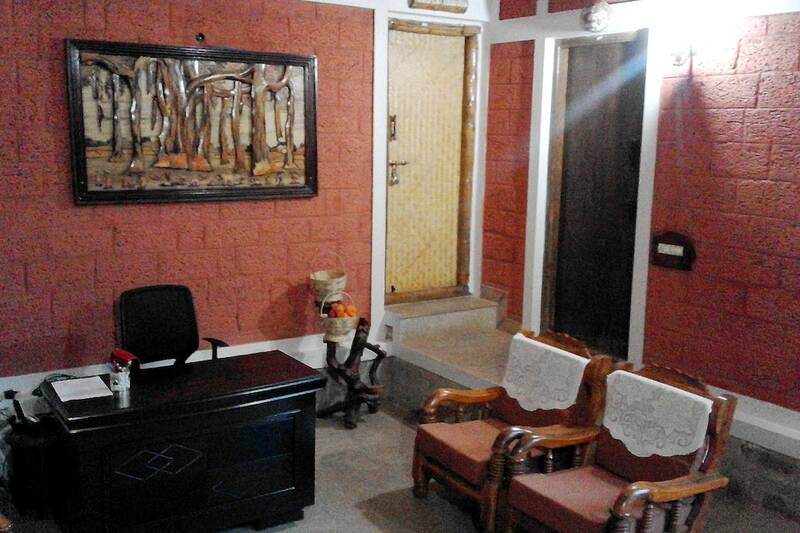 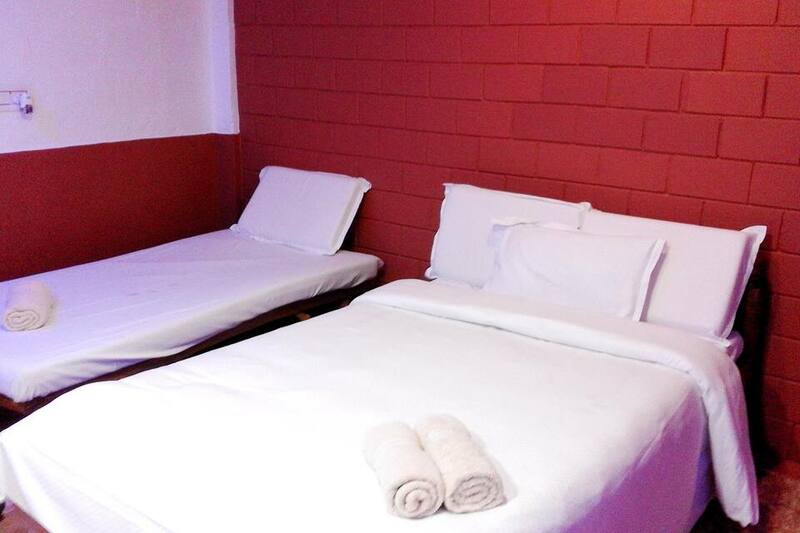 Book now and enjoy the warm hospitality of being at Coorg Jungle Kids Boutique.